We’ve just caught our breath from reporting on the great heights achieved in tall buildings in 2018, but there is to be no rest. It’s time to predict what might happen across the global skyscraper industry in 2019. Check out our monthly predictions based on our industry intelligence to see what trends and milestones will shape the industry in the year to come. You can also view our 2018 Tall Buildings Year in Review, which details all 200-meter-plus high-rises completed across the globe in that year. In 2019, the Council commemorates the 50th anniversary of its founding in 1969. 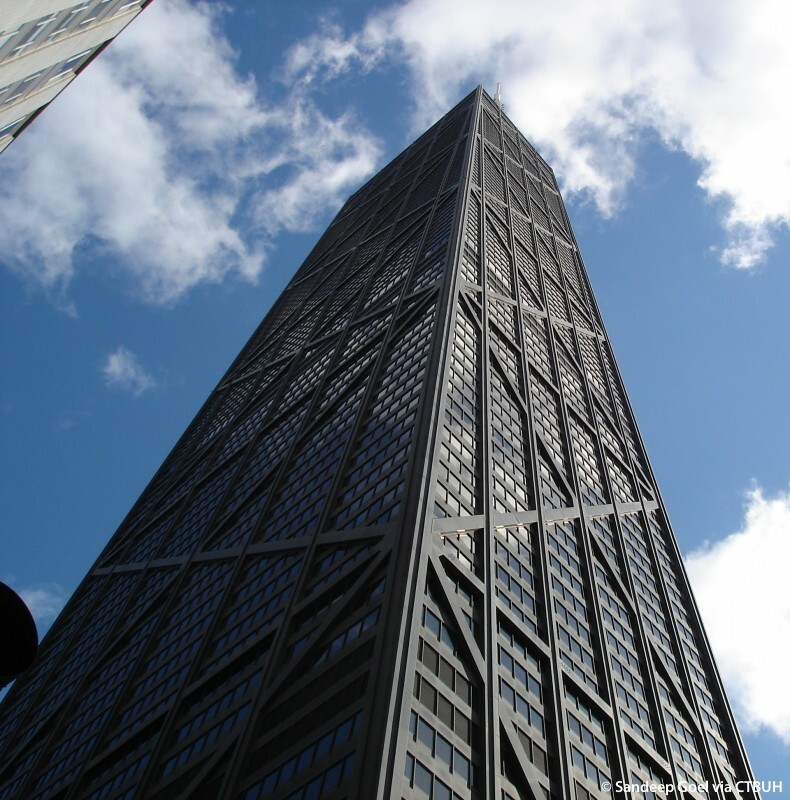 It shares birth years with several significant tall buildings, including Chicago’s 875 North Michigan (formerly John Hancock Center), the Chase Tower (formerly First National Bank) and Aviva Tower (formerly the Commercial Union Tower). A revealing coincidence: The Morrison Hotel (160 meters) was the third-tallest building ever to be demolished – it was to make way for the First National Bank tower. 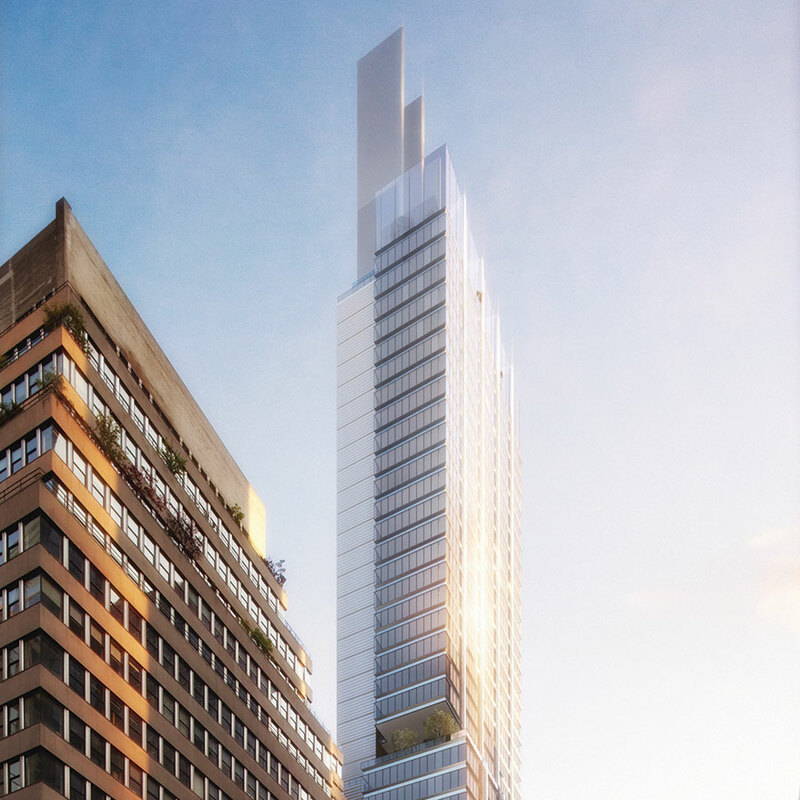 And Aviva Tower may not survive to its 51st year – it is set to be demolished to make way for the 1 Undershaft project. 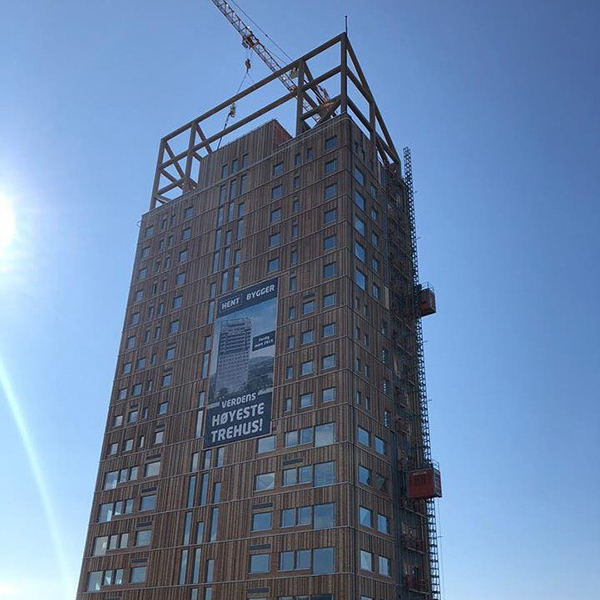 Mjøstårnet, the world’s next tallest timber building at 88.8 meters, is due to complete in Brummundal, Norway. This comes at a time when the global picture for tall timber is generally positive, but facing some substantial challenges. In August 2018, the US state of Oregon became the first to explicitly change its building code to allow tall mass timber buildings. But beginning Dec. 21, 2018, the UK banned all combustible cladding on buildings higher than 18 meters, which in the current interpretation, includes timber. This setback for the carbon-sequestering technique may be offset by the revelation from a UK report that concrete accounts for 8 percent of global CO2 emissions. The UK’s planned exit from the European Union is shrouded in uncertainty as a March 29 deadline looms. The prospect of a “hard Brexit” (without a full agreement on terms) already has global financial firms scrambling to relocate staff, rival European financial capitals vying for business that might be displaced, and overseas investors wondering whether London will continue to be a safe haven for their cash. 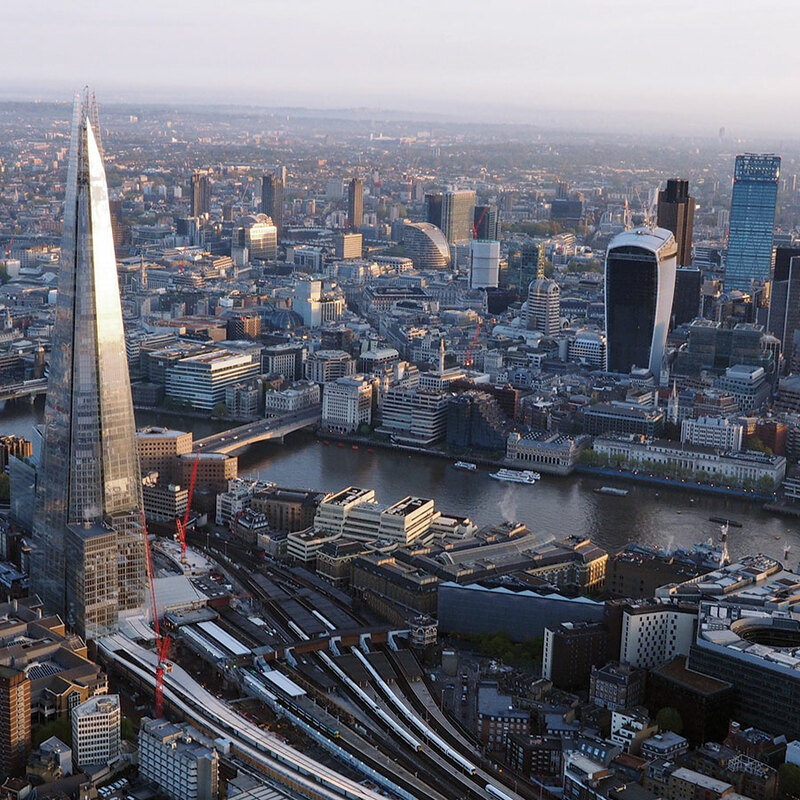 London’s always-contentious skyline was already unpredictable; Brexit blows in an additional layer of “London Fog.” Like the rest of the world, the tall building industry is on tenterhooks. 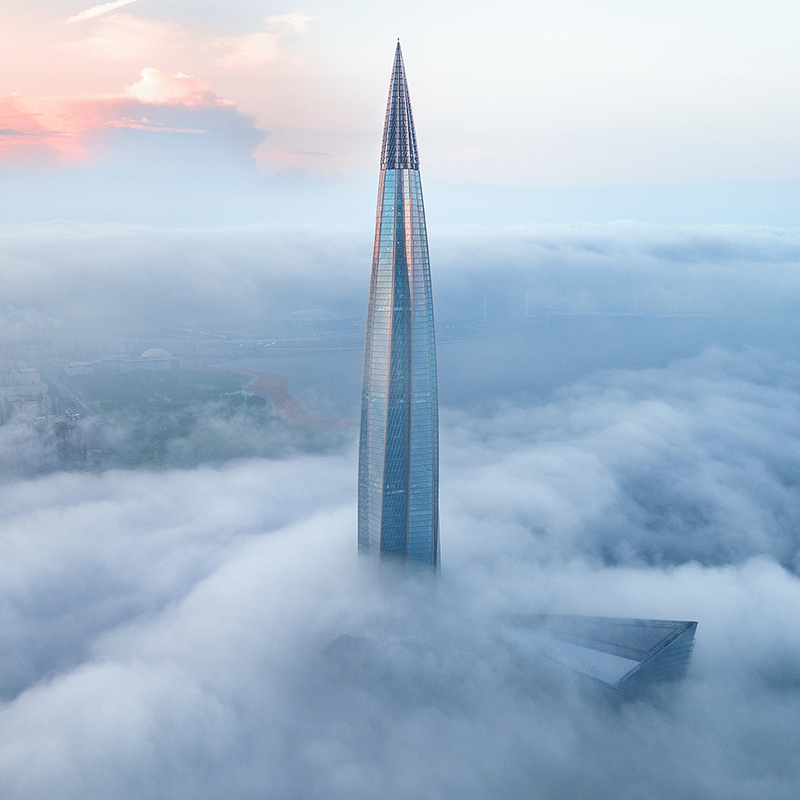 The 462-meter Lakhta Center was commissioned in mid-October and received its spire way back in January 2018, so we’re confident 2019 will finally see it open. It’s been a long road. The project, variously called Gazprom Tower and Okhta Tower, was conceived in 2005 to rise in the center of St. Petersburg, Russia. Concerns about its impact on the historically rich Okhtinsky Cape site ultimately resulted in its redesign in 2011 and a move to a suburban location, where it now rises on an inlet of the Gulf of Finland. Its stunning appearance will be augmented by programming on the site, including a planetarium, performance hall, and medical center. worst will be a “best tall practice” of 2019. As more people crowd into cities, some of which are inevitably sited in constrained geographic locations, horizontal expansion at height is looking like an increasingly credible option. 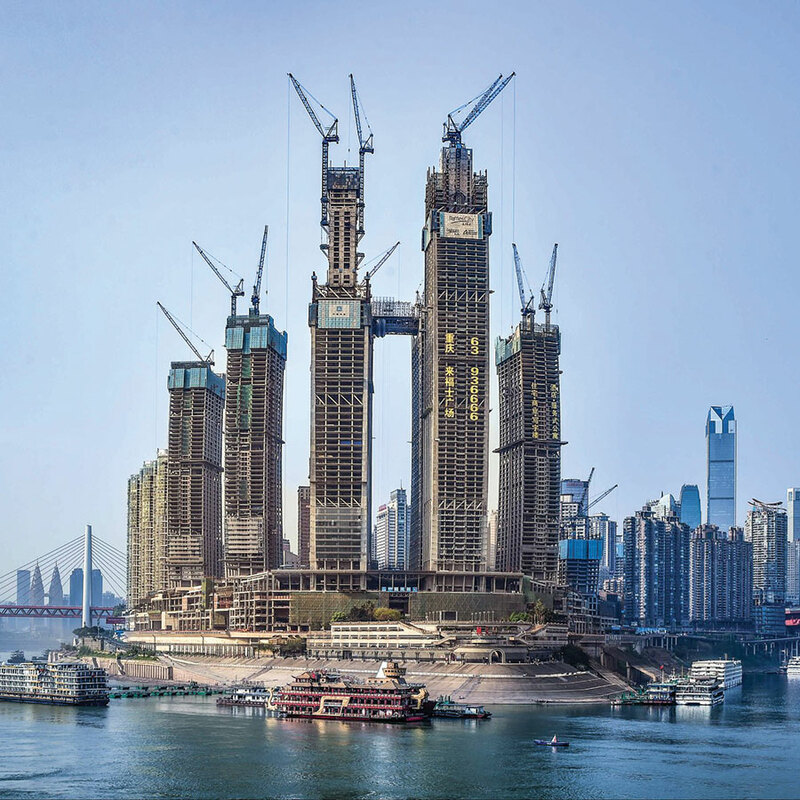 This is epitomized by the Raffles City Chongqing project, which spectacularly links four towers with the world’s highest skybridge, 280 meters long, some 250 meters above the ground, set to finish construction this year. The “sky conservatory” will house a public observatory, residential clubhouse, hotel lobby, and restaurants. Although one of the most impressive, this won’t be the last such project. Stay on top of the trend by following the CTBUH Research Project Skybridges: Bringing the Horizontal into the Vertical Realm. 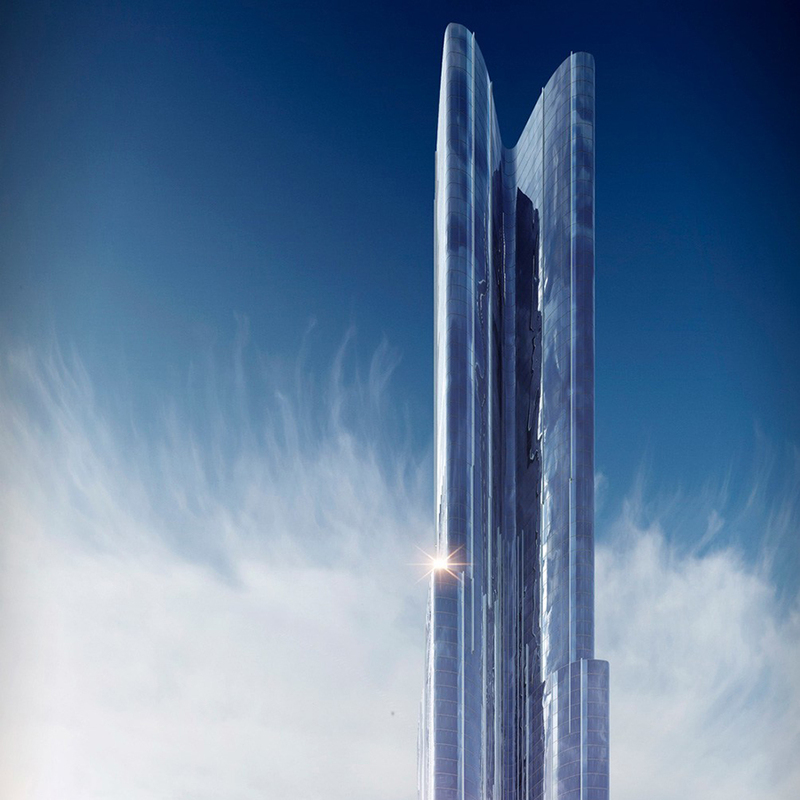 Although CTBUH has not yet verified SOHO Li Ze’s claim to have the “world’s tallest atrium,” the fact that it is a central focus of the design affirms a growing recognition that the interior experience of high-rises matters as much as their appearance from outside. The spectacular interior atrium at SOHO Li Ze showcases the impact that parametric design software has had, and how a new emphasis on visual connectivity within workplaces has updated and accelerated the “soaring atrium” trend that had mainly been confined to hotels built in the 1960s-1980s. CTBUH explored the primacy of this trend with the 2018 Technical Guide, The Space Within: Skyspaces in Tall Buildings. 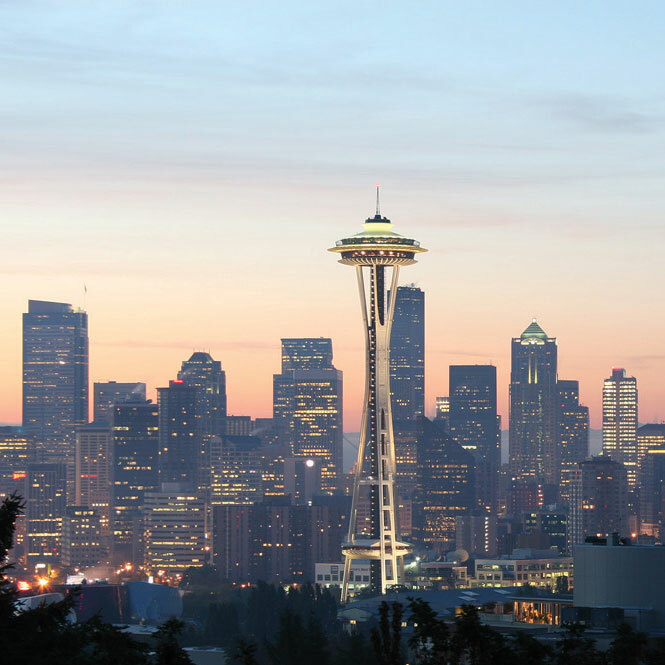 The lifecycle of tall buildings will continue to be a subject of intense scrutiny. 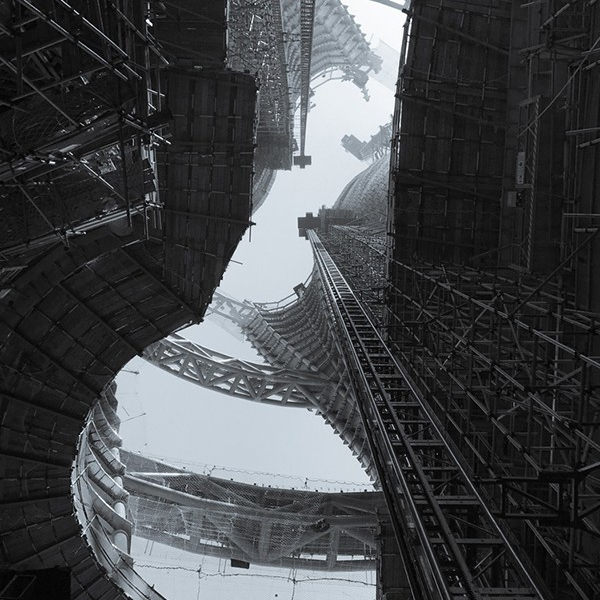 In recognition of this, a new CTBUH Awards category for Renovation has been created. In competitive commercial markets like New York, extreme creativity sometimes prevails when a building has reached the end of its useful life. Such is the case at 425 Park Avenue, whose interior is being gutted and incised with new structure, extending a 31-story, 118-meter 1957 office building into a 44-story, 262-meter contemporary tower in 2019. Then again, less than 10 blocks away, 270 Park Avenue, a 52-story, 215-meter high-rise from 1960 is set to begin demolition this year, to make way for a new headquarters for JP Morgan Chase [see also January]. 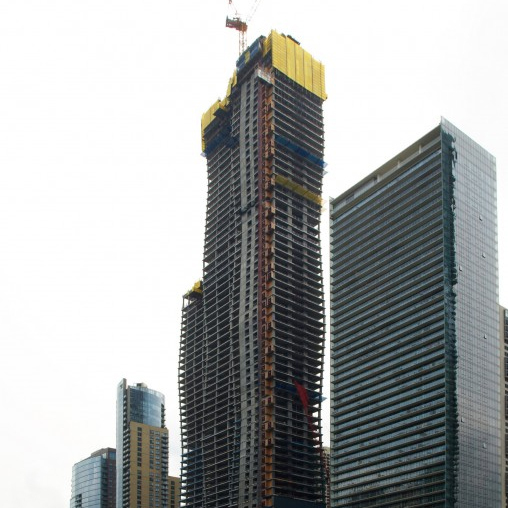 The Chicago skyline will see two major additions in 2019 as NEMA Chicago, a 273-meter residential project, completes at the south end of Grant Park and Vista Tower, a 363-meter mixed-use building, tops out along the Chicago River. Both projects will be in full evidence as delegates arrive for the 10th CTBUH World Congress, running from October 28 to November 2. Both towers should be viewable from east-facing (Vista) and south-facing (NEMA) guest rooms at the Congress venue, Aqua Tower. All the more reason to book your place, sooner rather than later. Although Brazil’s cities are synonymous with high-rise skylines (usually as the backdrop to a spectacular beach), it may be surprising that the country has never broken the 200-meter mark with its tall buildings. 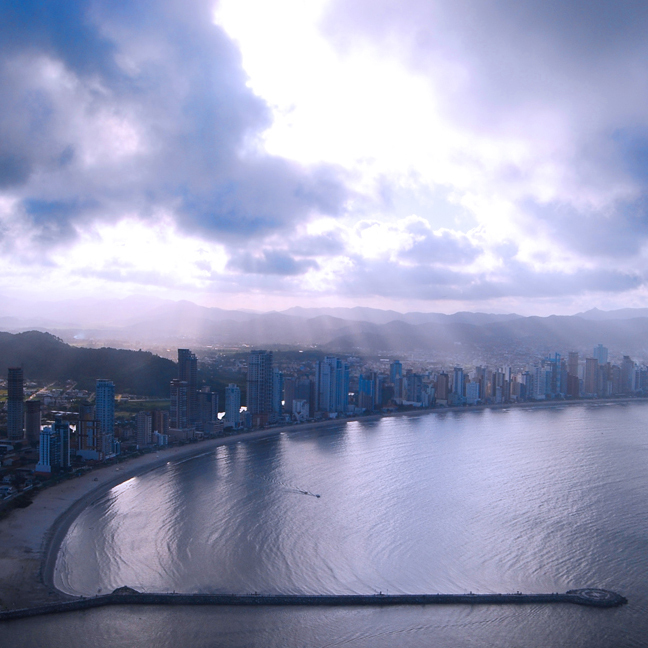 In 2019, that changes, and it’s all happening in one seafront city, Balneario Camboriu, where four buildings of at least 200 meters will either be completed or top out this year. The so-called “Brazilian Dubai” is really starting to live up to the nickname. It took the world 45 years of skyscraper construction to build its first supertall (building at least 300 meters high) – the Chrysler Building in New York (1930). It took another 85 years to build 100 such buildings around the world. But in just four years, we will have built another 100. 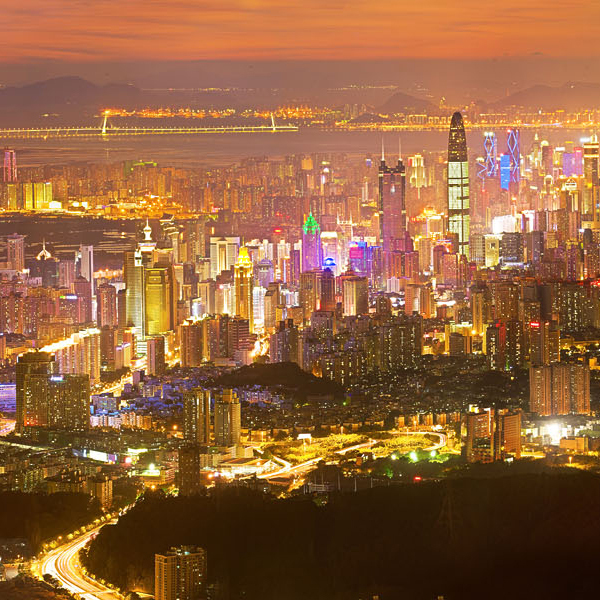 By the end of 2019, there will be more than 200 supertall buildings, and more than 100 of them will be in China.